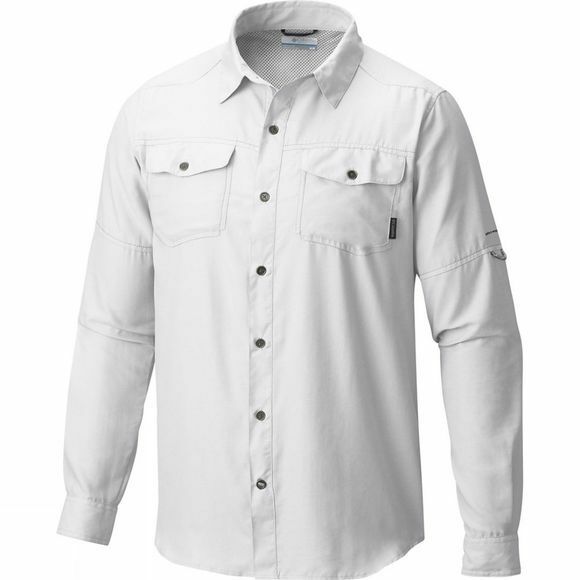 To keep you cool, dry and comfortable during your time on the trail, the fast–wicking fabric of this Mens Pilsner Peak II Long Sleeve Shirt pulls moisture away from your skin. This is complemented by the vented design, so your time outdoors will be extremely comfortable. 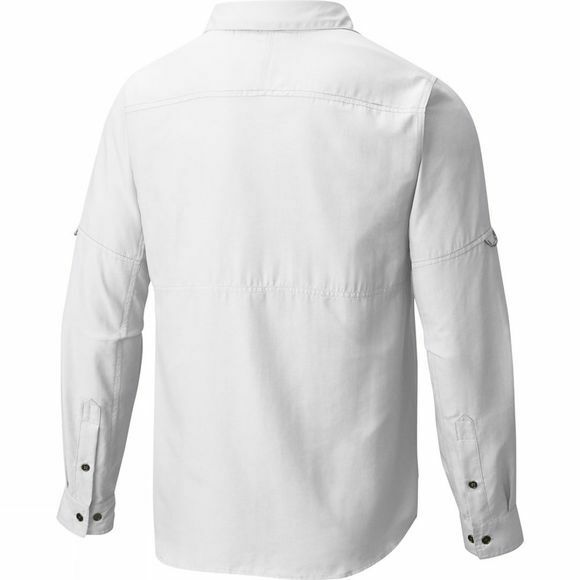 Columbia have created UPF 50 sun protection to provide you with maximum sun protection.